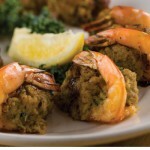 Whether you are hosting a party, celebration or special function at home, at the office, a park or special event venue, our kitchens in Deanie’s Seafood Restaurant in Bucktown and the French Quarter can provide all of your catering needs, including bartenders, servers and station attendants to professionally deliver your off-site event. 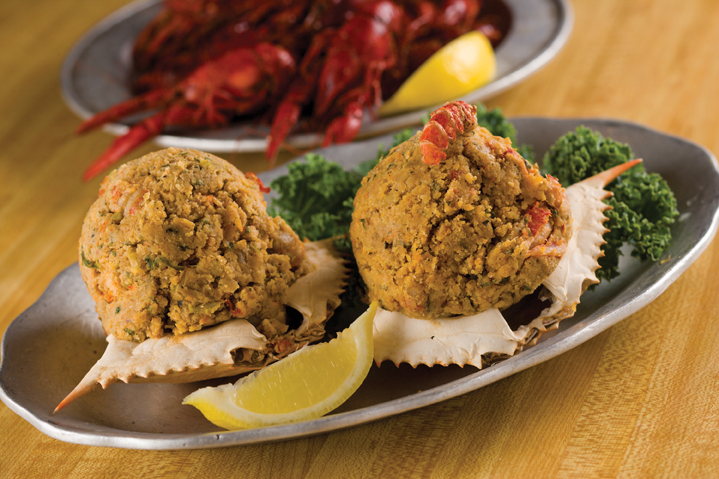 Deanie’s Seafood is a family owned restaurant that prides itself on serving hearty portions of the best local seafood seasoned in the authentic flavors of New Orleans. 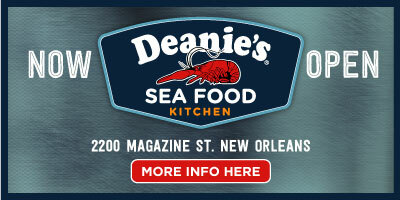 Deanie’s Seafood Restaurant is known around the country for its authentic New Orleans cuisine, including succulent seafood–Louisiana Blue Crab, Shrimp, Crawfish, Oysters and more–and offers a wide selection of prepared sausage, beef, pasta and chicken dishes, sandwich and vegetable trays. 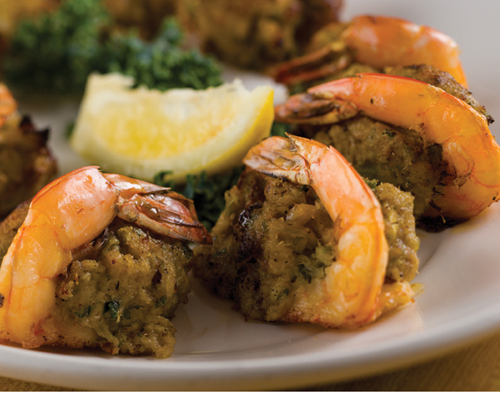 To see our Catering Menu click here. Deanie’s catering menu offers anything from Party Trays & Salads, Roasted Meats & Entrees, to hors d’oeurvres and prepared dishes to serve 50 to 100 people. 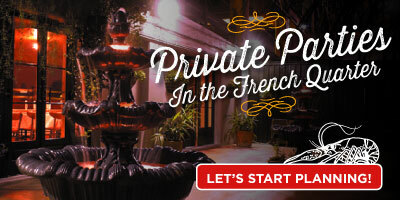 Featuring our own signature recipes for local favorites such as Jambalaya, Crawfish Etouffee, Seafood or Chicken & Andouille Gumbo, plus classic Po Boys, Crab Fingers and fresh Louisiana Shrimp Cocktail, Deanie’s is ready to serve all your catering needs, or help to supplement your event menu with side dishes, hot or cold party trays, and hors d’oeurvres. Preparation begins 24 to 36 hours prior to your event with the freshest quality products available. Seasonal holiday favorites also are available for office parties and large family gatherings. 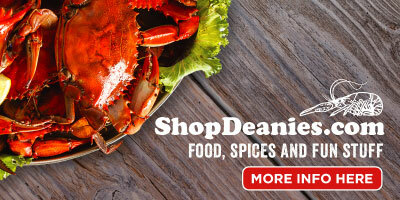 See Deanie’s Holiday Take Home Menu here. 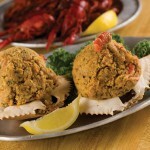 We also deliver Crawfish Boils and Shrimp Boils for family gatherings, and holiday and corporate celebrations. Whether you are hosting a party at home, church or a special event venue, our kitchens in Bucktown and the French Quarter can accommodate all of your catering needs. Please fill out the form below to discuss your catering needs.